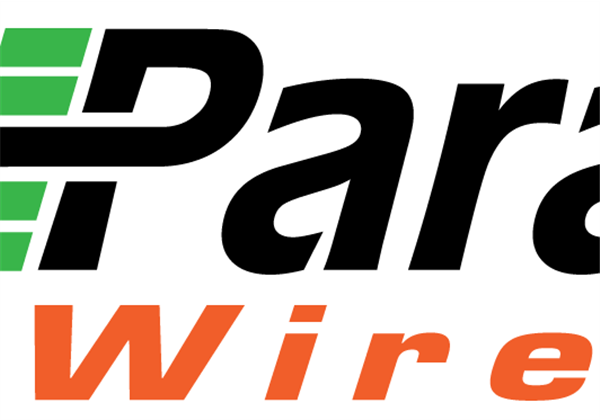 Parallel Wireless announced the addition of 2G capabilities to their end-to-end cellular network technology. This solution will bring network virtualization principles (NFV) to 2G/GSM to reduce cost and complexity of rolling out or expanding 2G networks while enabling cost-effective migration to 3G/4G. 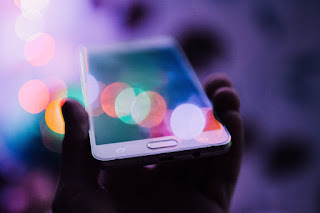 This will benefit the 40% of emerging markets who will still use 2G in 2020 (according to GSMA), as well as developed markets refarming 2G spectrum for use in NB-IoT.